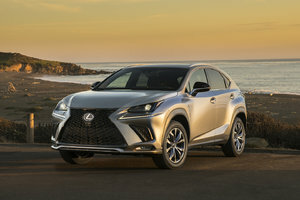 Introduced last year, the Lexus UX wasted no time in finding a place in its highly competitive segment. With more than 250 units sold in January, the UX far outsold Audi's Q3 and finished first in sales for the first month of the year. Right away that gives us an idea of the quality of the new Lexus UX. 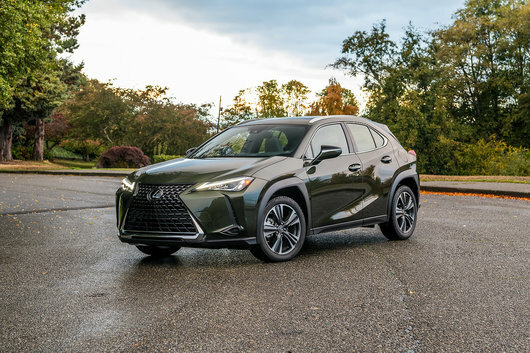 Compared to the BMW X3 and Audi Q3, which focus on handling and sportiness, the new Lexus UX 2019 aims to meet the needs of urban consumers. It offers plenty of interior space, compact dimensions, rock-solid reliability and truly impressive fuel economy. For an active young couple looking for a spacious and versatile SUV that is as luxurious and refined as needed, the UX is hard to beat. For many, a vehicle like the Lexus UX, the Audi Q3 or the BMW X3 will be their first luxury vehicle. The maintenance costs and the unpredictable reliability of German vehicles, however, can come as a surprise to many first-time owners. With the Lexus UX, you will never have to worry about reliability. 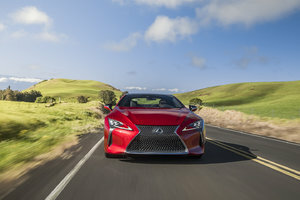 Lexus has been named the most reliable brand by J.D. Power over the past eight years. Moreover, the brand beat Porsche and Toyota at the top this year following a survey of new owners. 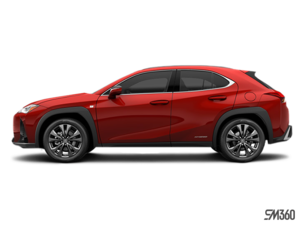 In other words, the Lexus UX may be a luxury SUV, it remains as reliable a vehicle as any Japanese vehicle. The same cannot be said for the BMW X3 or the new Audi Q3. The Lexus UX 2019 is more fuel-efficient than these two models as well. Powered by a 2.0-liter four-cylinder engine, it offers 169 horsepower which is more than enough for city driving. It display an average fuel economy rating only 8.0 liters per 100 kilometers in the city and 6.3 liters per 100 kilometers on the highway. This is an average of more than 2.0 liters per 100 kilometers less than the Q3 and the X3. As noted earlier, the starting price of the Lexus UX is much more affordable than the Q3 and X3. 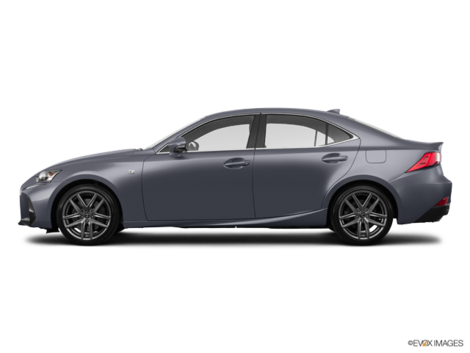 At approximately $ 37,000, the UX still offers a lot of equipment including dual-zone air conditioning, heated and ventilated seats, and a full range of standard safety technologies including a heated steering wheel. It also offers a hybrid engine that the BMW X3 and Audi Q3 do not have. 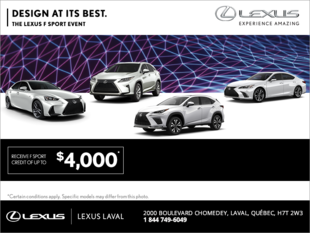 Come discover what makes the Lexus UX stand out at Lexus Laval today.